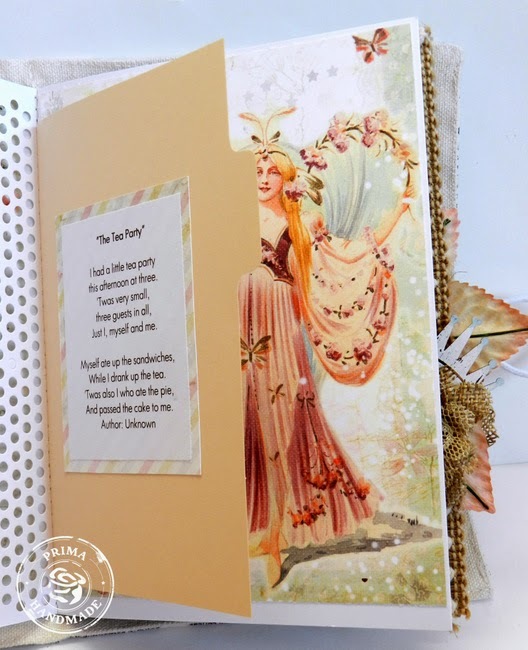 I found some of the sweetest princess poems online. And oh, how they match my little girl SO well! 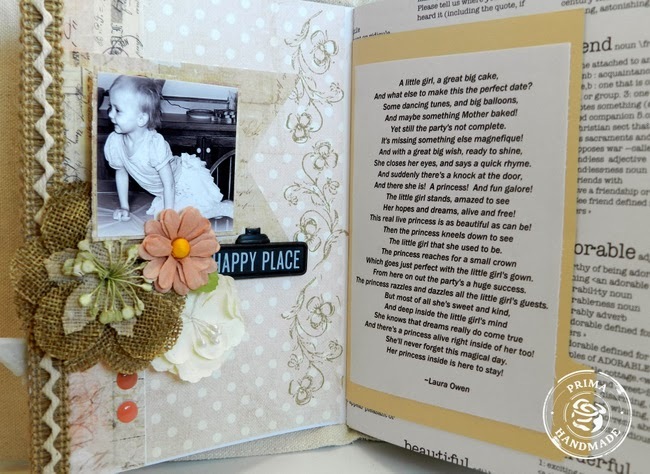 One of Ingvild Bolme's Shabby Chic Treasures Butterflies, as well as a brad and wood embellishment from the Princess collection were a great ay to start out this princess-packed book :) And I truly just love the new doily stickers- don't you? 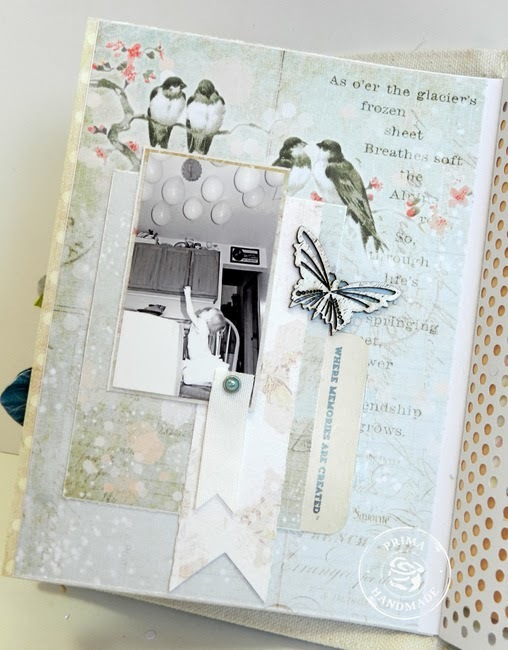 I've used some of the Princess Collection Cling Stamps throughout, like the flower vine you see on this page. I also love that a few "Sugardots" are included with each pack of brads this time around. 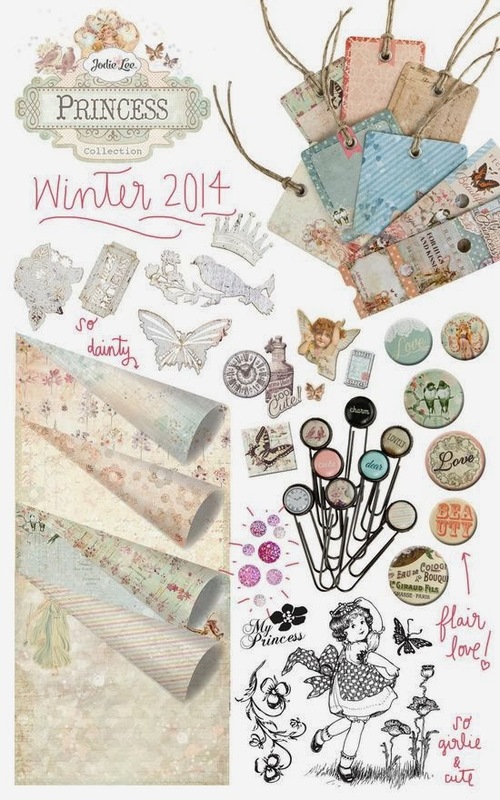 Here you can see one of the new Princess Collection Flair Buttons, as well as one of Prima's new stickers for my title. 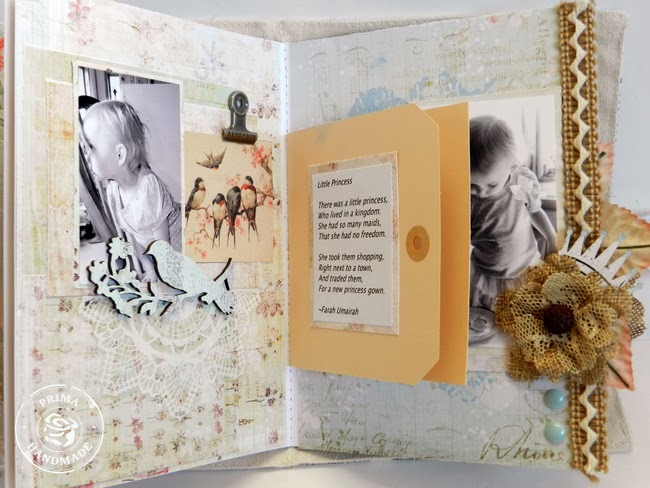 A neat feature of some of the new wooden embellishments in this collection is that they come already "dressed" for you- this butterfly looks as if it's had gesso applied and then distressed. I love that! The little banner piece is from the Princess Collection Brads pack and my title comes from the packaging. 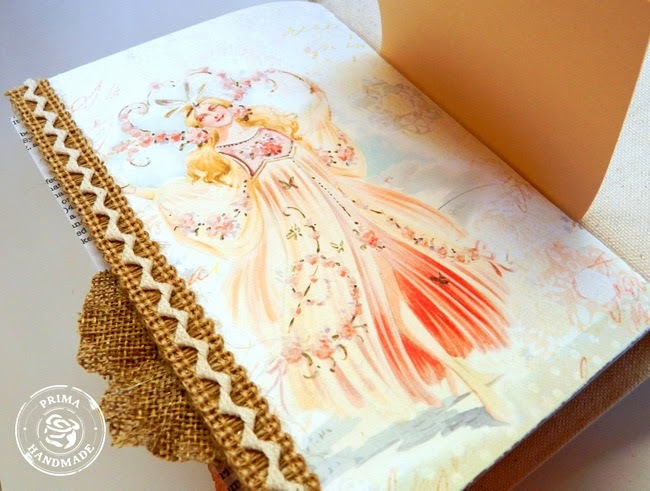 Such stunning vintage imagery, for which Jodie Lee has an amazing eye! 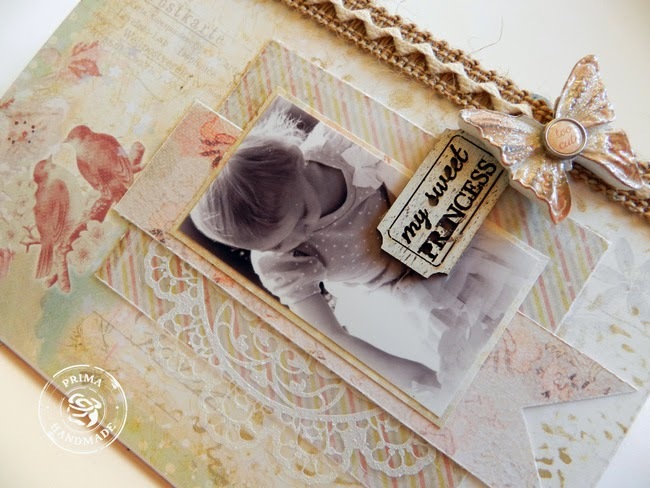 More wood embellishments, sugar dots, and stickers. I personally like to cut off the barbs on the back of the brads and glue them wherever I like. 572310 Lace Stickers "Doily 1"
572334 Lace Stickers "Doily 3"
I hope your new week is off to a great start! 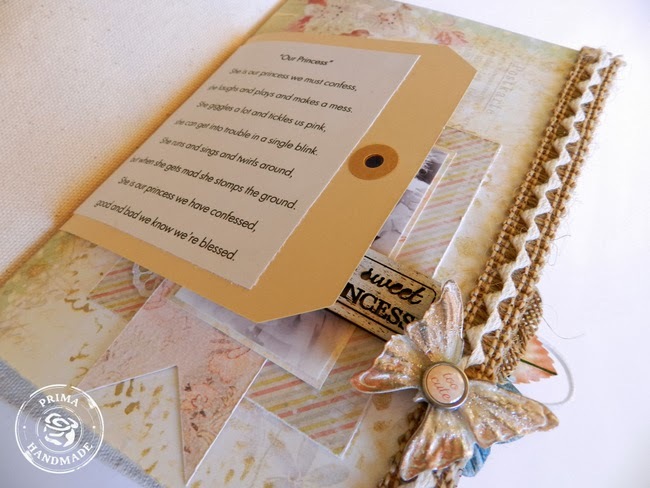 A mini album fit for a princess. Wow! STUNNING! Every page is simply beautiful! 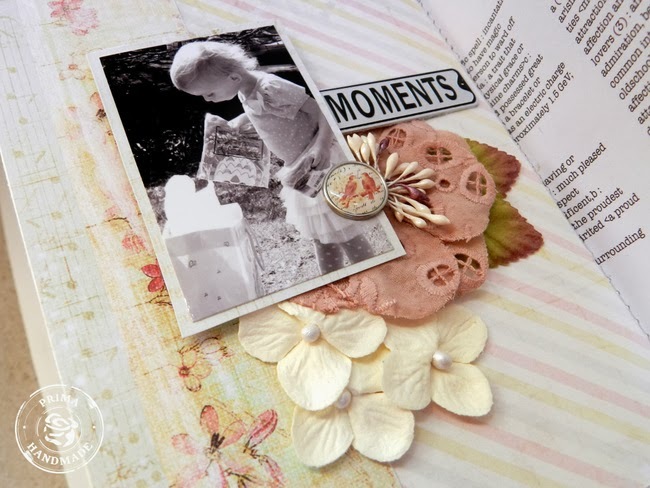 What a beautiful mini album for your daughter to treasure one day! The new collection is gorgeous. Jeepers... this is a scary time of year for the credit cards!! 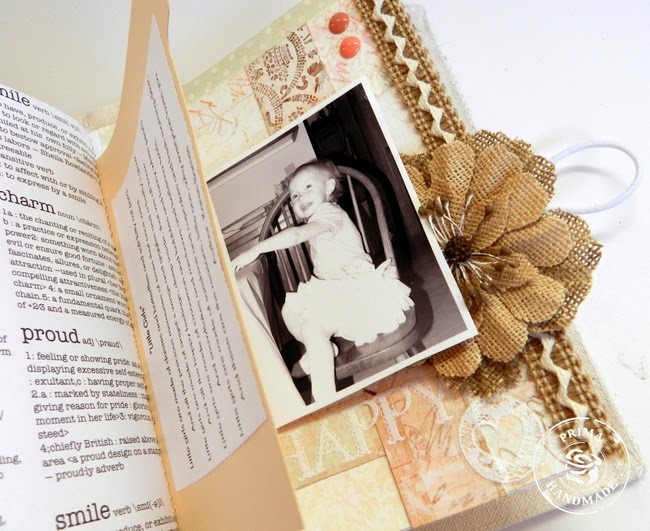 Fabulous album - so many delightful details! Oh wow, so gorgeous! 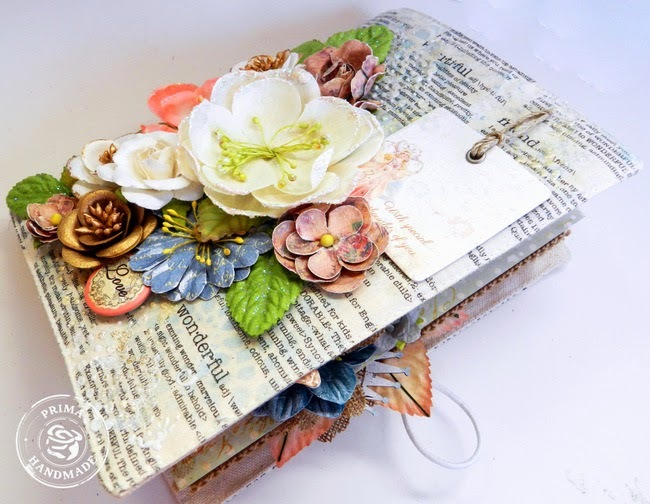 Wonderful work with this collection! 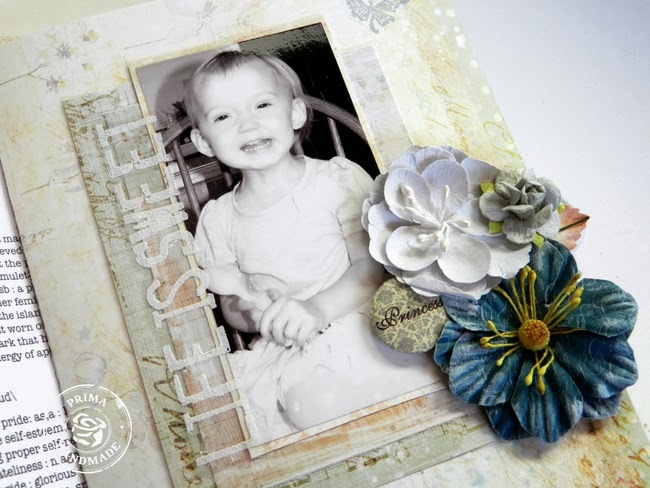 Erin, this is so lovely! Looking forward to seeing it in person in a couple of days. Wish you and Kelly were going to be there, too! wow what more can one say!!! Ja netop Erin, det minialbum er som skabt til din lille prinsesse, hun klæder det smukke album. knus morkaren. 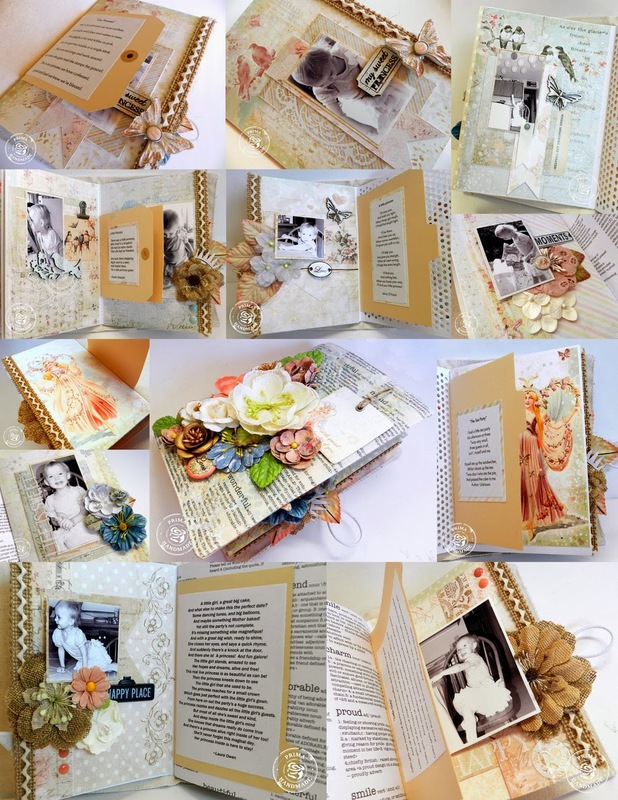 Another gorgeous collection from Prima and your album is beautiful! 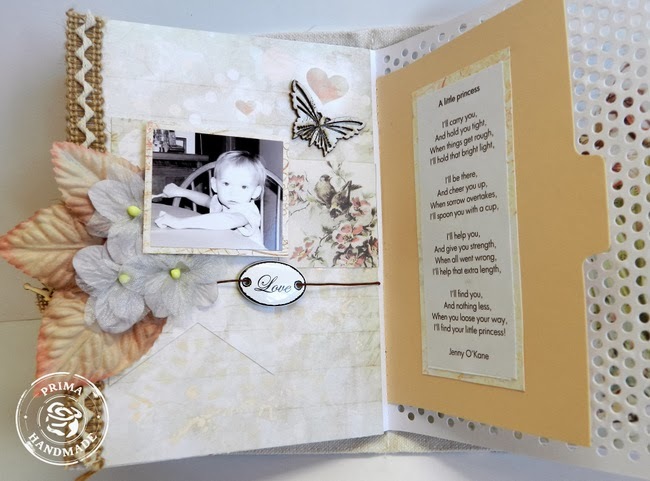 What a beautiful treasure you've created for your daughter! Love Jodie Lee's designs. so delightful! your daughter is one really lucky girl! oooohhhhhh---so so so beautiful! this is definitely a must have collection!